On July 29, the Celebrate Brooklyn! 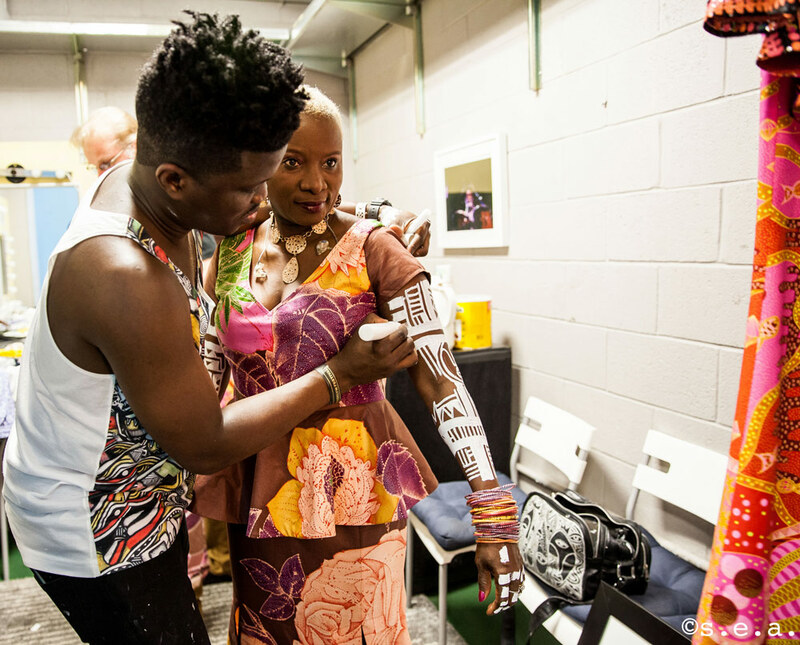 Festival presented the multiple Grammy-winning Beninoise superstar and Brooklynite Angelique Kidjo who dived headlong into the music of the Queen of Salsa, Celia Cruz, in this unforgettable event, which also featured the outstanding Cuban percussionist Pedrito Martinez along with a full Latin and African band. 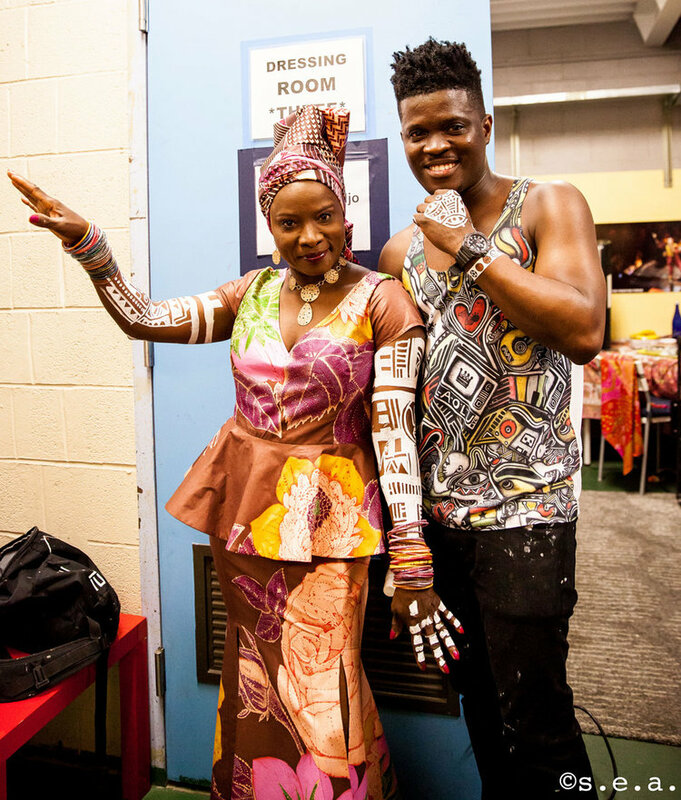 Cruz, whom Billboard once called “indisputably the best known and most influential female figure in the history of Cuban and Latin music,” offered a wealth of material for Kidjo’s formidable abilities as an interpreter of other artists’ work. The concert, which took place at the Prospect Park Bandshell was opened by Cuban saxophonist, percussionist and composer Yosvany Terry who joined the tribute on the song “Cucala”.